Our product range includes a wide range of Calcium Chloride Crystal and Calcium Chloride Powder. We are engaged in offering Calcium Chloride Crystal, which is extremely praised in the market. Owing to high demand, professionals make these products in varied patterns. 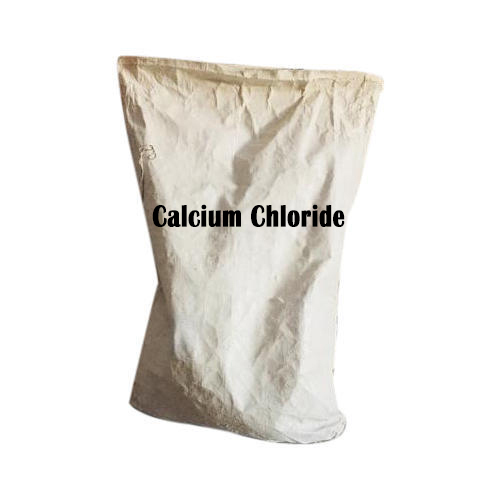 We are offering an extensive series of Calcium Chloride Powder. These products are extremely employed in the market for diverse purposes.